City, County and Local Government Law section of the Florida bar, Member. Raised in Southwestern Ohio, Michael has always looked for opportunities to broaden his experiences. As a starting defender on the Hiram College soccer team, Michael traveled the Midwest. He has completed coursework in Cambridge, England, studied botany on Andros Island and backpacked by himself through Europe. Michael moved to Florida to attend law school in St. Petersburg, Florida. 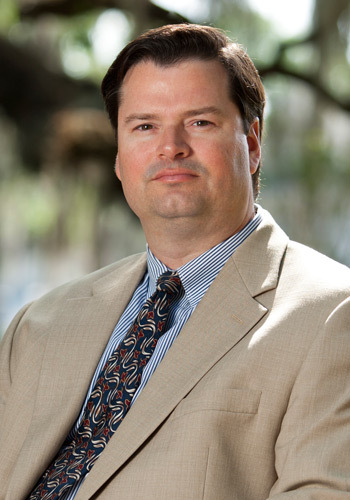 After completing law school in 2 1/2 years, Michael took and passed the Florida and Ohio bar examinations. Provides legal services in the establishment of community development districts and other special districts. Provides legal services to community development districts and other special districts on matters related to contracts, real property, public procurement, construction, finance, and local governments. Provides legal services to local governments in the foreclosure of special assessment liens and the defense of special assessment liens in bankruptcy court. Prior representation of Ohio municipalities and school districts. Civil litigation experience in state and federal trial and appellate courts.